Seven years ago we were fortunate to be the title sponsors of the bowl game now known as the First Responder Bowl. The TicketCity Bowl was played for two seasons in Dallas in the historic Cotton Bowl Stadium. Our whole staff had an amazing time being involved in a college football bowl game, particularly one at that historic venue. 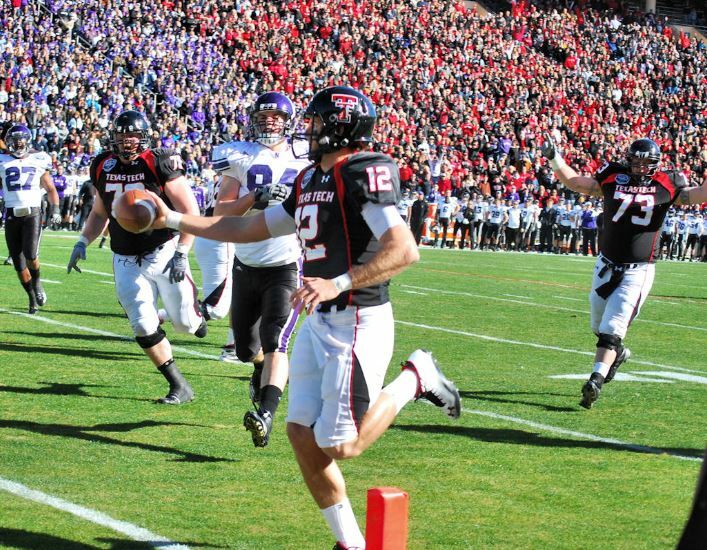 That inaugural game was won by Texas Tech over Northwestern in a shootout. And even though the temperature hovered around freezing all day – the sun was out and everyone in the stands was treated to an amazing football game. We were proud to be sponsors of that game and be a part of college football.